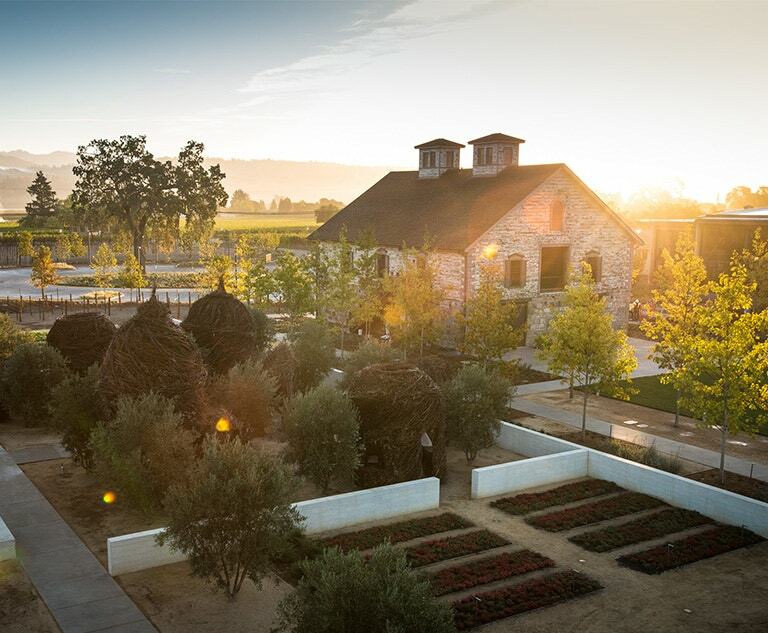 Reservations for HALL St Helena, HALL Rutherford, and WALT Sonoma Square are required for groups of 6 or more, and recommended for all visitors. Completed in March of 2005, this high-tech facility has been carefully designed for the production of small-lot red wine. Custom made three-to-six-ton fermenters afford our winemakers great flexibility and precision handling of vineyard blocks and the ability to micro-manage every aspect of the winemaking process. HALL Wines represents critically acclaimed artisan Napa Valley Cabernet Sauvignon from two Napa Valley tasting rooms and winery locations in both St. Helena and Rutherford. Owned by Craig & Kathryn Hall, its vineyard collection features five Certified Organic estates producing classic Bordeaux varietals. 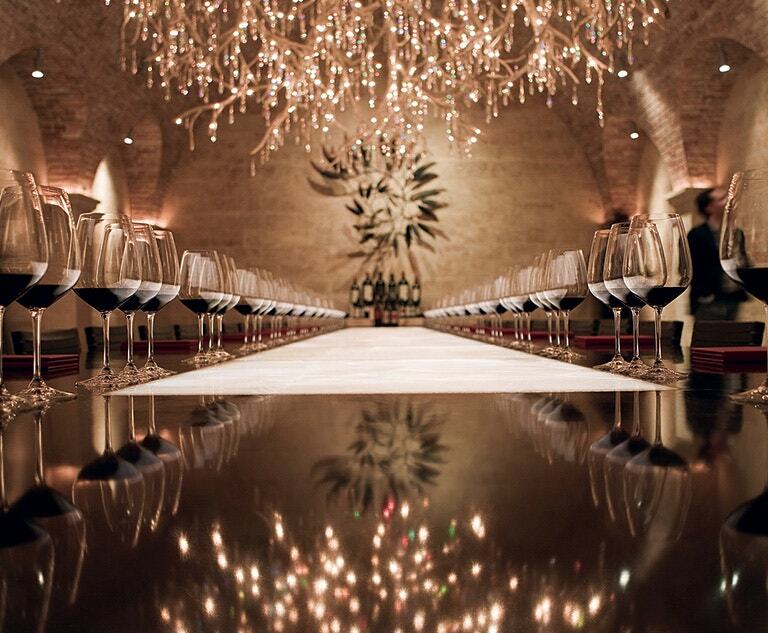 HALL’s highly rated wines include the Napa Valley Cabernet Sauvignon, selected as Wine Spectator’s #18 of the ‘Top 100’ in 2010, the 2008 Kathryn Hall Cabernet Sauvignon that earned #2 Wine Spectator “Top 100” Wines, its 2010 Exzellenz earned 100 points by Robert Parker, and its 2013 and 2014 Rainin Vineyard Cabernet Sauvignon earned 100 points from Robert Parker and Jeb Dunnuck respectively. Collectively, over 250 HALL Wines have been rated 90 points and above. Located at the historic Bergfeld Vineyard at the base of the Mayacama Mountains, HALL St. Helena is a vibrant, 33-acre property off of Highway 29 in the charming town of St. Helena. Guests arrive with an official welcome from (not so little) Bunny Foo-Foo and instantly experience a one of a kind destination. 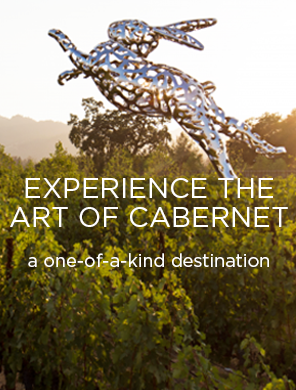 With daily offerings including the signature HALLmark tour, guests have a choice of winery tours and tastings for the novice wine drinker to the expert cab collector. With over 35 pieces of contemporary art, this 150 year old site has something for everyone. Wine, art, history, architecture, technology a lush landscaping and a Great Lawn for relaxing and unwinding – we invite you to come share the fun.